Jurassic Park Screencaps - Alexis Murphy ("Lex"). 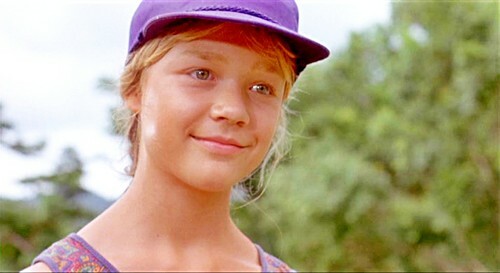 Alexis "Lex" Murphy (Ariana Richards) from "Jurassic Park" (1993). HD Wallpaper and background images in the Parque Jurásico club tagged: jurassic park ariana richards alexis lex murphy pruefever. This Parque Jurásico Screencap might contain retrato, tiro en la cabeza, primer, headshot, primer plano, en la cabeza, and closeup.